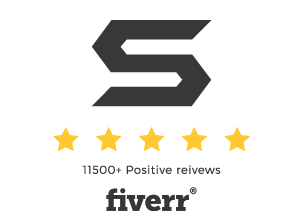 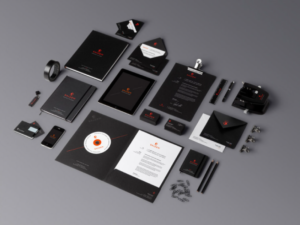 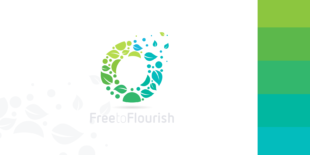 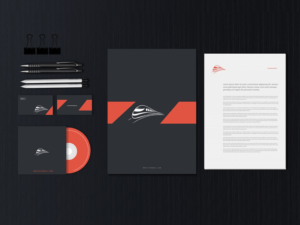 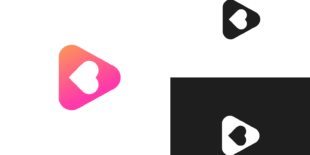 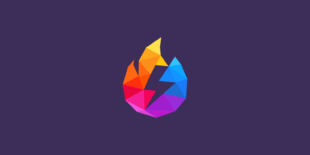 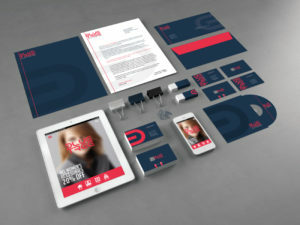 First step after creating a brand design is to find a best way to show it. 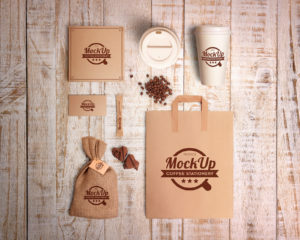 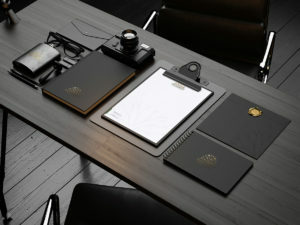 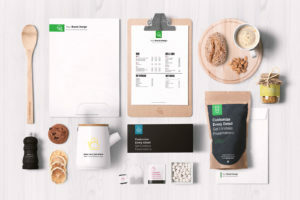 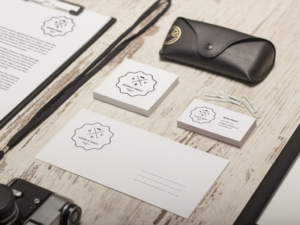 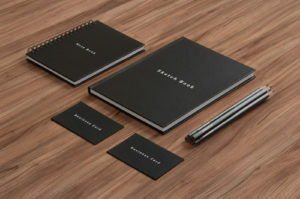 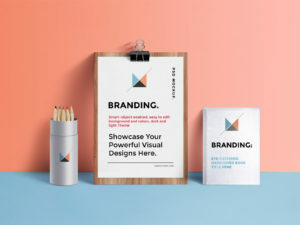 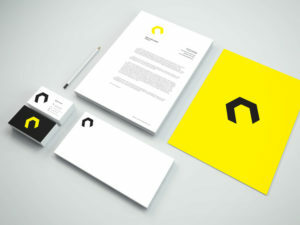 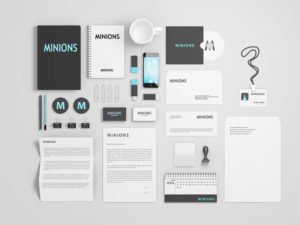 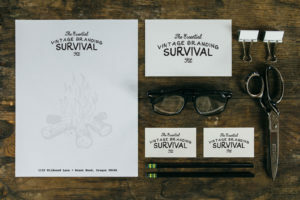 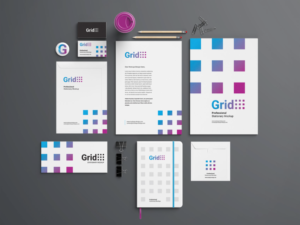 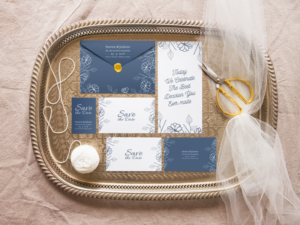 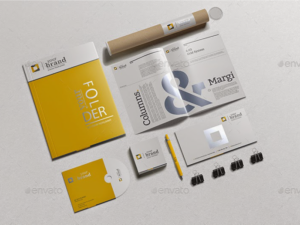 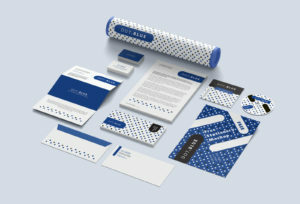 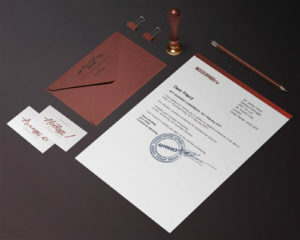 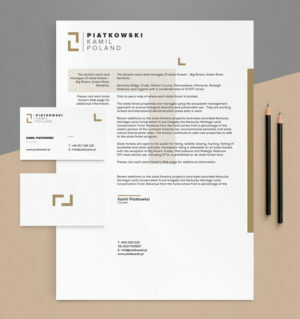 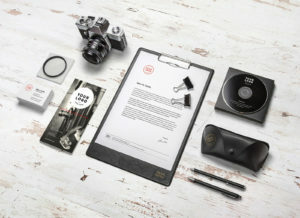 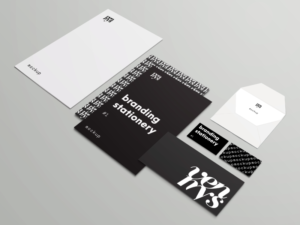 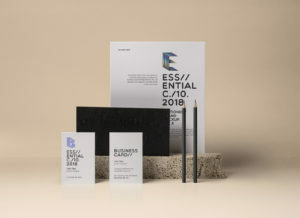 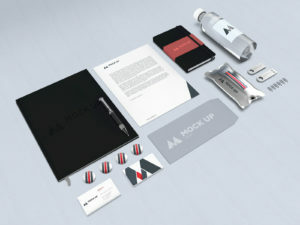 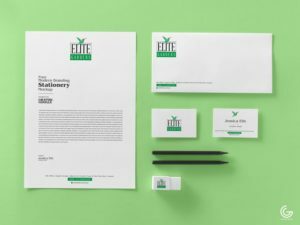 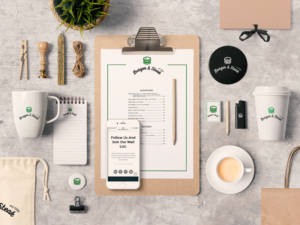 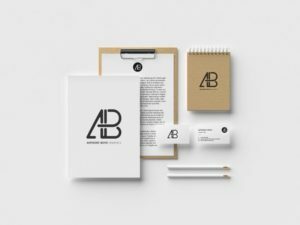 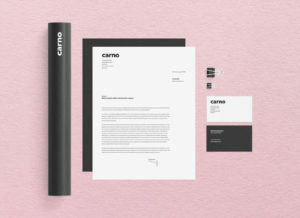 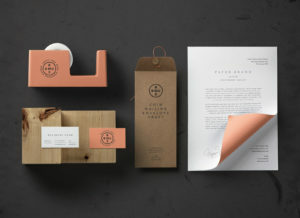 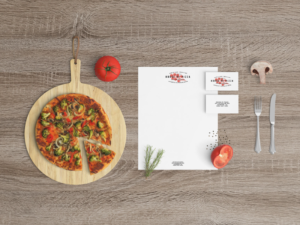 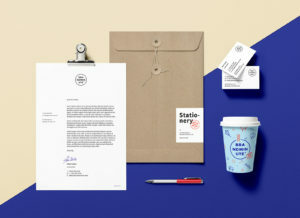 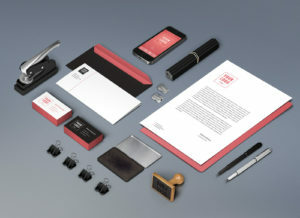 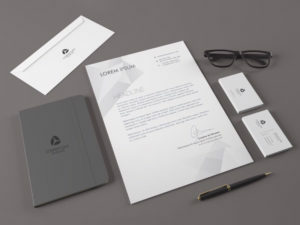 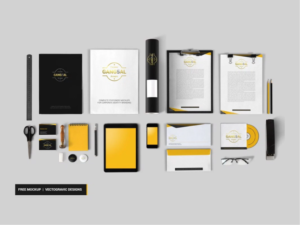 It is extremely important that you use a stationery mockup that includes a wide variety of items. 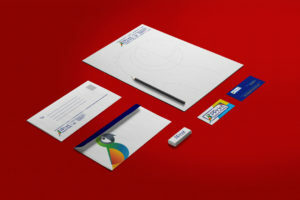 Such items may include business cards, folders, buttons, stickers, posters etc. 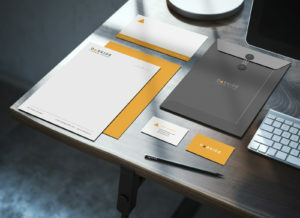 This will allow the customer to see how the design will realistically look.